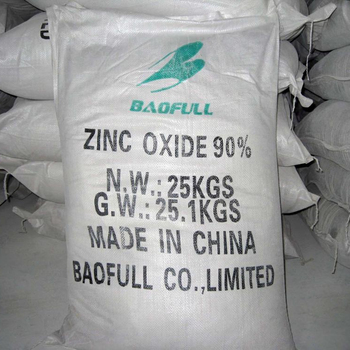 25kg, 50kg/bag or as per customer's requirements. .
We, Baofull Co., Limited was founded in 2001, is a professional sales enterprise basis on its own Chemical manufacturer in China. --Zinc Carbonate: 57.5%, 57.0%, 56.5%, etc. --Rubber Accelerator: DPG, MBT, MBTS, PVI, CBS, MBS, TMQ, GPPD, TMTD, etc. Please do not hesitate to contact us if you are interested in our any products. We assure you of our best attention for all your enquireis.